For Yarn's Sake, LLC Ravelry From Top To Bottom. Sunday May 5, 2019. Class time: 1-4pm. Home / Ravelry From Top To Bottom. Sunday May 5, 2019. Class time: 1-4pm. 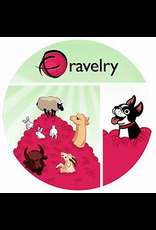 Are you new to Ravelry or have you had an account for years? 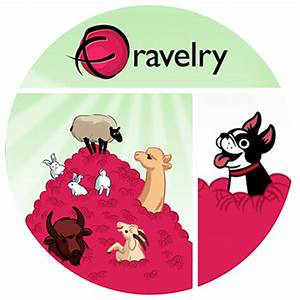 During our 3 hours together, we'll explore everything there is to learn and know about Ravelry, and which parts work best for you. From how to use and get the most from your Notebook, to using Ravelry Pro, and everything in between. The class is designed so that, no matter which device you use to access Ravelry (computer, tablet or phone), you'll be able to successfully navigate the inner working of the site and find everything your heart desires! Supplies you'll need - Students should bring the device with which they plan to access Ravelry, along with paper and pen/pencil for note taking. $35.